At the Law Office of Leon Geller, we understand that individuals facing criminal charges have quite a few questions about their case. Attorney Geller has handled many cases and understands how stressful this time is for his clients. It is his goal to help you get the answers you need, and provide you with the assistance and reputation you need to help secure a successful outcome for your case. 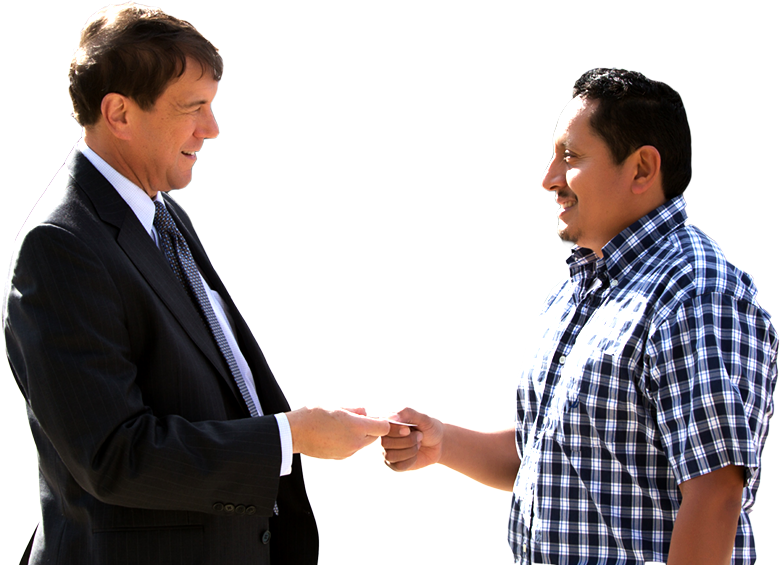 Here you can review a few of the most common questions asked about our criminal defense services.